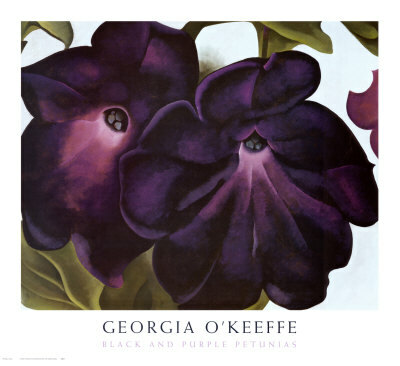 Fine Art Friday during Lent will share one common denominator: the color purple. This should be interesting! Oh I do love O'Keefe. And the purple theme is intriguing. I look forward to seeing what you come up with. This page contains a single entry by MamaT published on February 27, 2009 9:41 AM. Maybe the cutest crochet thing ever was the previous entry in this blog. Ramblings About This Week and Lent Plans is the next entry in this blog.